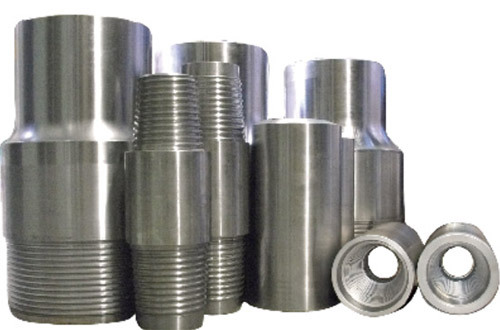 Offering you the best range of Hammer Bits, Crossover Subs and Wickman Spindle Lathe with Effective & timely Delivery. 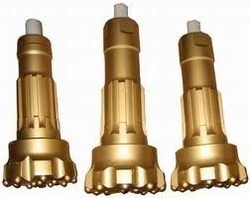 Being leading manufacturer of Drilling Equipments, we offer wide range of Hammer Bits which are made perfectly with our expert crew. 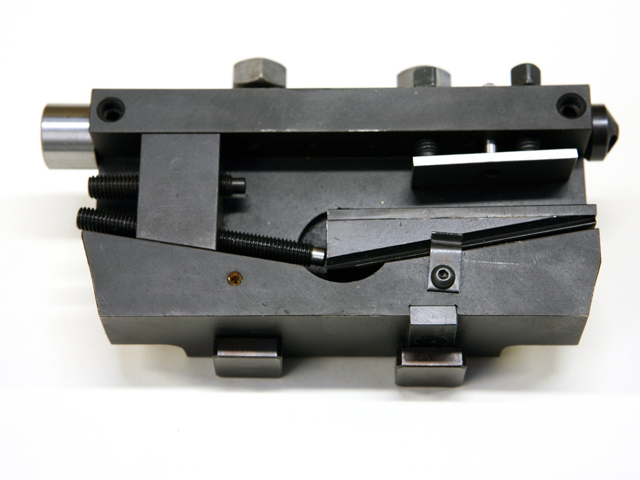 Our offered product range is quality checked and ensures to have high strength. We provide them in standard configuration and are abrasion resistant in nature. Additionally, we deliver them in a punctual timing as per the client requirements. We are the most reputed company of Drilling Equipments. We offer wide range of Crossover Subs across the market. Offered products are highly appreciated by our customers for their easy functioning and reliability. Offered products are very useful which provides superlative performance for a very long time period. Moreover, we offer them in well-defined time period.